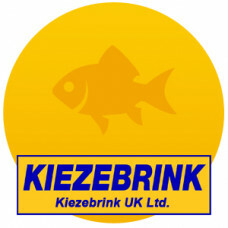 Kiezebrink can offer a wide range of fish products as animal food. 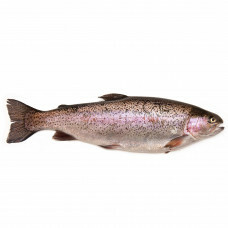 We can supply both freshwater fish, such as roach and small carp, or saltwater fish such as smelt, herring, sprat and mackerel. 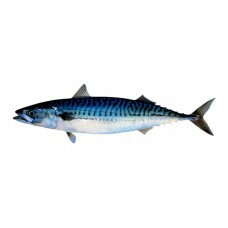 We also sell sardines, shrimps, krill and salmon. 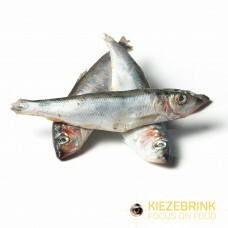 The Smelt or Spiering (Osmerus eperlanus) occurs in fresh and in salt water. 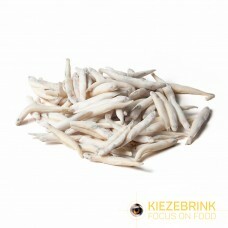 Our smelt is about 6 to.. 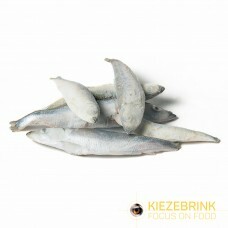 Herring are forage fish, mostly belonging to the family Clupeidae. 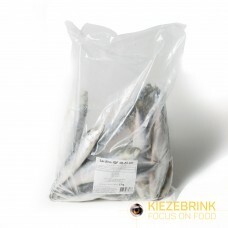 Herring are very high in the l..
A Sprat is the common name applied to a group of forage fish which belong to the genus Sprattus in t..
Sardines, or pilchards, are common names used to refer to various small, oily fish within the herrin..
Freshly sourced frozen whole Irish Trout which are a great addition to your animals diet.&..
Mackerel is a common name applied to a number of different species of pelagic fish, mostly, but not ..
Salmon bellies 1kg Pack. Delivered frozen to your door. This is a raw meat and not for human con.. These Salmon bodies are by-products of the human food industry. The fillets have been removed. Th.. 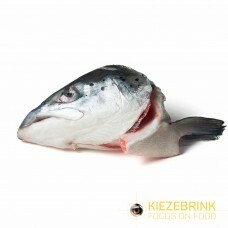 These Salmon heads are by-products of the human food industry. 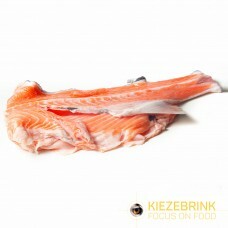 There are 2 frozen Salmon heads pe.. 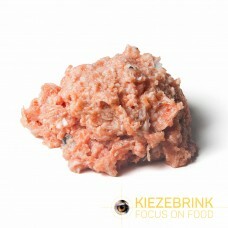 Description:1kg Salmon Mix Bulk Box.This KB Mix exclusively contains salmon as a protein source. Sal..